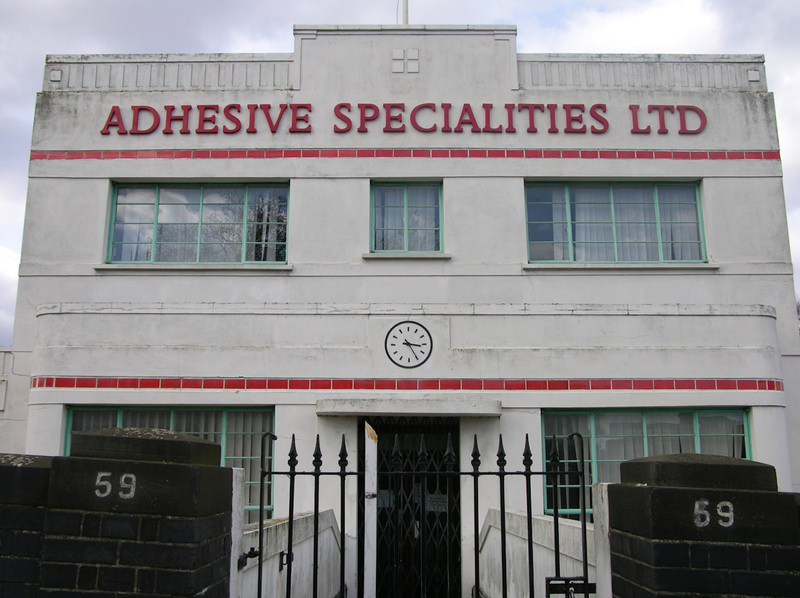 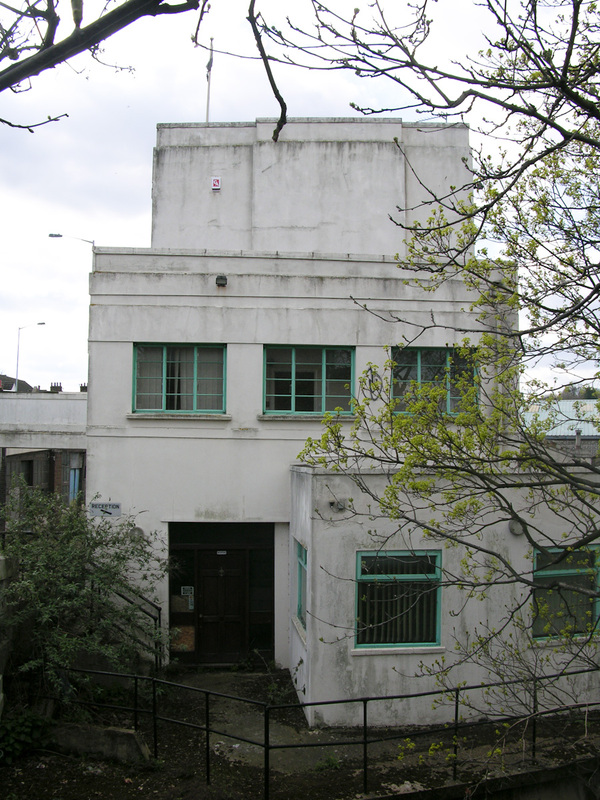 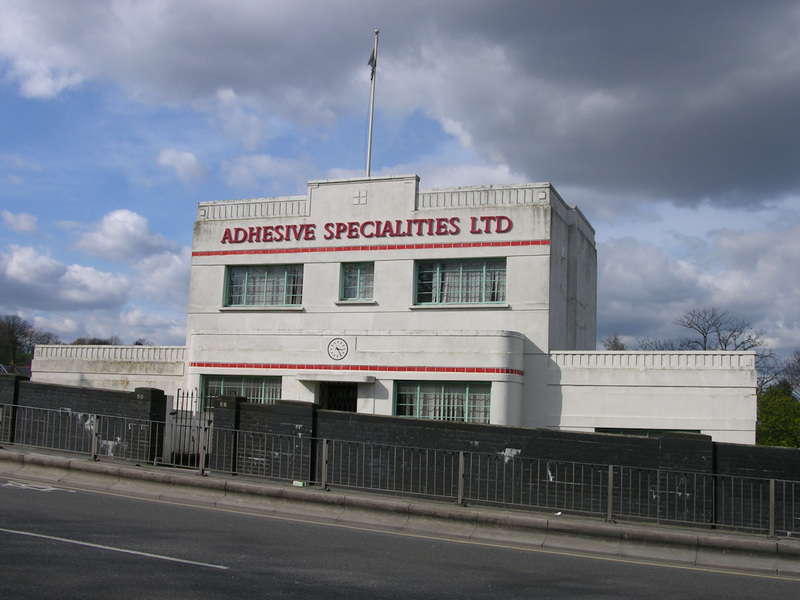 Adhesive Specialities Ltd, 59 Ladywell Road, Borough of Lewisham, London SE6, 2010 • Classic little art deco factory with a brilliant name, knocked down weeks after I happened across it, and replaced with what look like student flats. 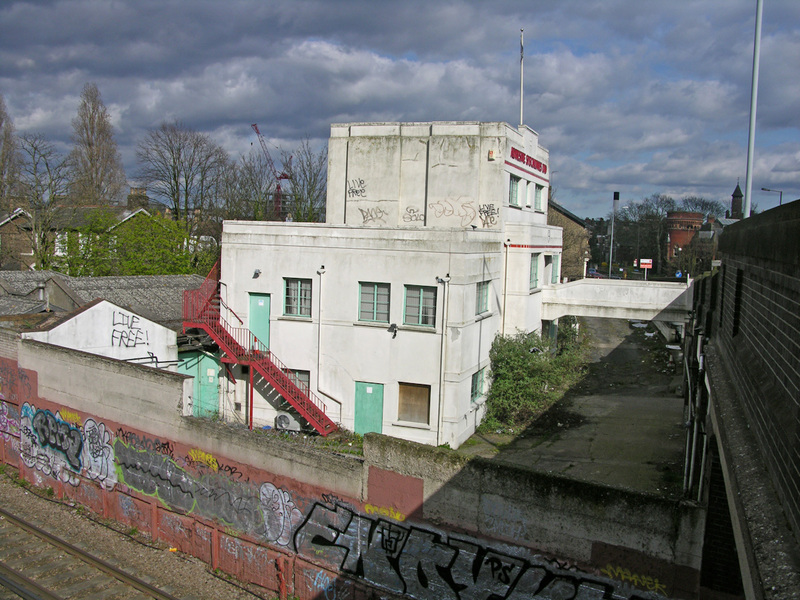 It was criminal and short sighted that they knocked this down. 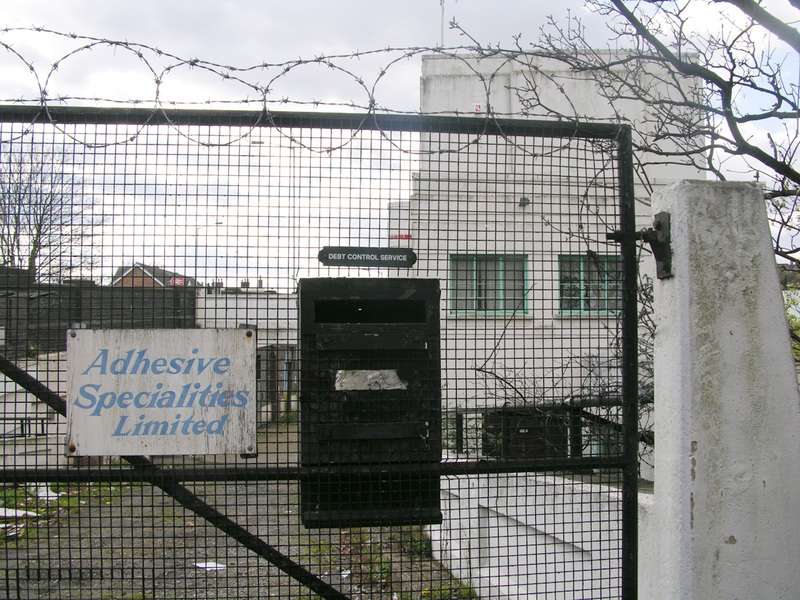 Nothing is safe against quick-buck development, it seems… after all the Firestone factory got demolished overnight and that was far more magnificent that this.